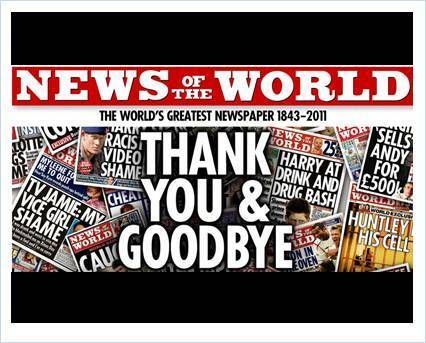 "Thank you and Good bye", were the last few impactful words that the 168 year old UK tabloid ever delivered. 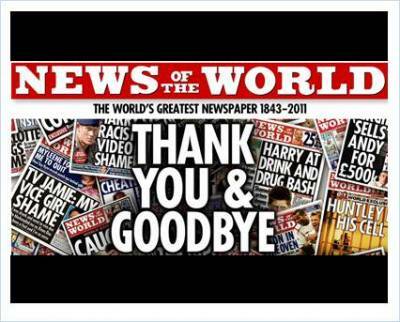 As Rupert Murdoch and his associates decided to close down the tabloid amidst accusations of illegal phone hacking, the global media industry watched very closely. So as News Corp decided to close down News of the World, to tackle a crisis situation where there was a potential scandal at hand which could tarnish the media giant's reputation forever. While investigations on the case are still on, it goes without saying that everybody will have to wait for a resolution. But as the media mogul saw a judicial hearing and had to answer some questions with an undertone of apology and humility, the world grappled with a lot many questions. Questions about the misuse of freedom granted to the Press, about nuances of monopolistic media control etc. The case with its definitive closure will have a strong impact on how media stands globally, News Corp being an important player in the industry. Adgully caught up with industry insiders to find out their views on this mega media-event. 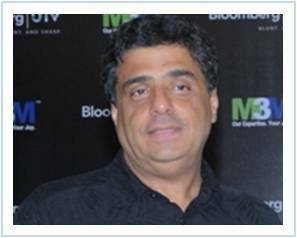 Ronnie Screwvala, CEO and Founding Chairman, UTV Group, says, "First of all in the parliamentary query, Rupert Murdoch represented exactly what his brand personifies which is fearless and frank. Secondly, any media company in the world as they grow in size needs to understand processes and systems. There is always going to be an exception. So that does not mean that exceptions can never be condoned and that you can ever have non-accountability for that." 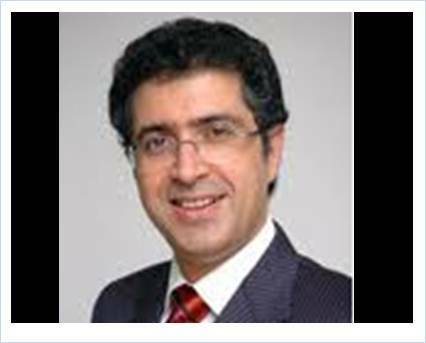 On the other hand, Marzban Patel, CEO & Managing Director, Mediascope Publicitas, says, "Professionally and personally I am totally against illegal phone hacking. Good investigative journalism has helped break the back of many a rogue but to obtain information illegally so as to sensationalise and profit from it is in my opinion wrong." On similar lines, a senior journalist on request of anonymity, strongly condemns the act of illegal phone hacking and adds, "This is what happens if media becomes monopolistic. The ex-police commissioner himself said that he didn't choose Murdoch's empire to account for over 40 per cent of UK media. This monopoly gave Murdoch the power to influence not only voter choice but also perhaps even probe into his dealings." So Murdoch being an esteemed figure in media, will this event impact media conglomerates across the globe? Screwvala promptly says, "No I don't think this is going to impact at all. Firstly for most media, News Corp is a very rare phenomenon which actually engulfs print as well as other electronic media. Moreover the group has been very clear about its vision. So one will have to await the verdict on the issue and see what happens next." While Patel points out that the issue will have positive implications on the news industry and will imbibe some good practices. "The entire chain that indulges in sensationalising and making money through illegal hacking will think again. There are so many respectable mediums that have sterling reputations, that have broken great scoops through credible investigations and reporting, these will continue to flourish and make profits as readers value their views and respect their methods," he adds. News Corp: Revenues down; EBITDA up! Screwvala's USports collaborates with KC College!